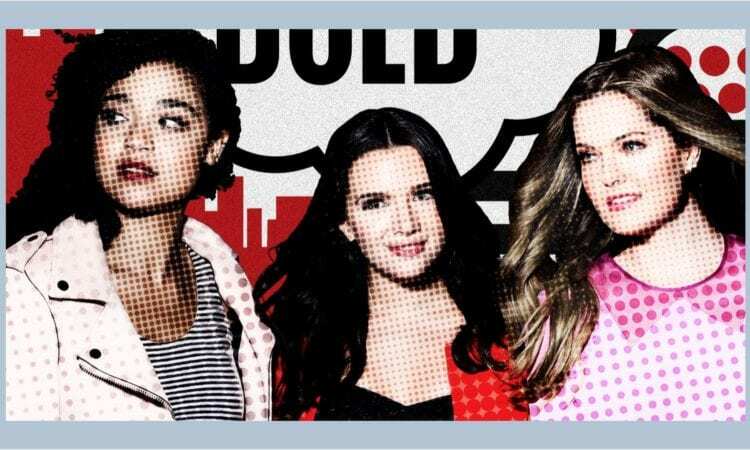 Sutton, Kat and Tiny Jane are back at Scarlet and ready to take 2019 in the first trailer for Season 3 of Freeforms hit show The Bold Type. The trailer, which was released today via the channels social media pages, shows the girls working hard and playing even harder. Back at Scarlet following her unemployment woes in season 2, Jane (Katie Stevens) seems to be letting loose, getting both her groove on and smashing away the anger. Sutton (Meghann Fahy) looks blissfully happy now reunited with Richard following their Paris romance, here’s hoping things will run smoothly for the adorable pair this season as she starts to pursue her designer dreams. Kat (Aisha Dee) looks to be taking a different path, stepping away from her Scarlet responsibilities and her relationship troubles with Adena, and in to the world of politics instead. There’s also the new head of Digital, played by Peter Vack. Take a look at the trailer below. Season two saw all the girls go through life changes, Sutton dealing with financial troubles whilst trying to make it in the world of fashion, Kat learning to play the lesbian dating scene, and Jane not only struggling with unemployment, freelancing and finding her own voice, but also the potential of future infertility and health worries. The show has received positive praise from critics and fans alike during it’s two year run for it’s light millennial humour, combined with it’s topical and hard hitting subject maters. In just 20 episodes, it’s looked at topics such as race, sexual identity, sexual assault and the #metoo movement and immigration. The show currently sits with a 98% fresh rating on Rotten Tomatoes, with season 2 holding a 100% rating. Here’s hoping season 3 gives us just as many chills, thrills, tears and laughs. 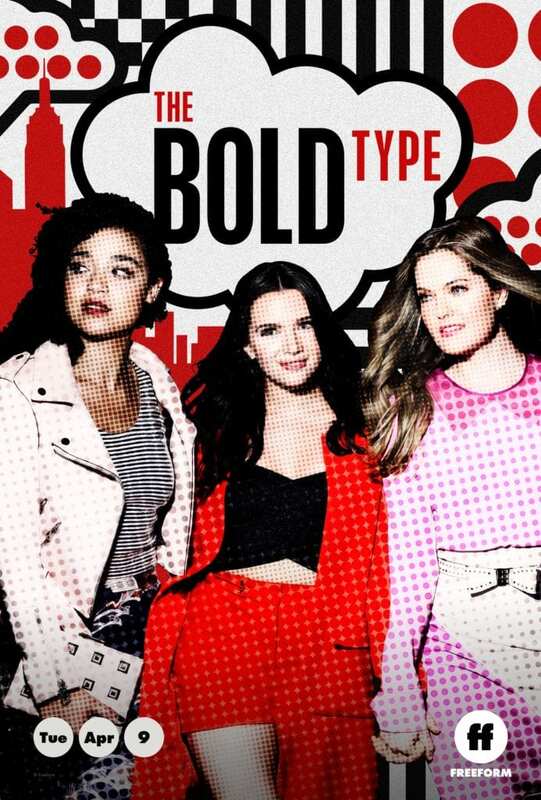 The Bold Type returns to Freeform on the 9th April 2019. You can stream seasons 1 and 2 via the Freeform app in the US, and on Amazon Prime in the UK.